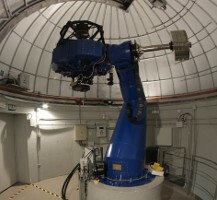 The location of the Observatorio Astrofísico de Javalambre was selected based on several site testing campaigns. In 2017 it was awarded as a Starlight Foundation Reserve (core zone) due to its excellent astronomical observing conditions, specially in terms of seeing and very dark night sky. 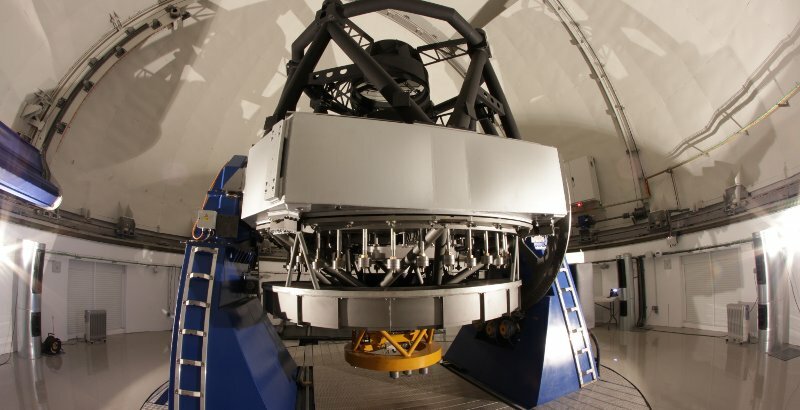 The Observatorio Astrofísico de Javalambre (OAJ) is pleased to announce the Call for Proposals for Semester 2019B (July 1st - December 30th, 2019). The deadline for proposal submissions is March 15th. 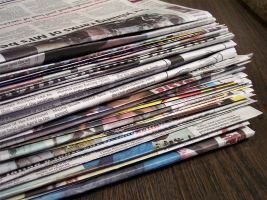 The OAJ offers 20% of the observing time to the astronomical community through periodical calls for proposals. Call for proposals to Semester 2018B is now open until March 15th 2018. 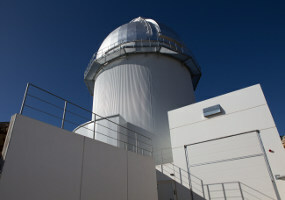 The Observatorio Astrofísico de Javalambre (OAJ) is a Spanish astronomical ICTS (Instalación Científico-Técnica Singular) located at the Sierra de Javalambre in Teruel, Spain.